Everyone in my home looks forward to family night — whether it’s game night, movie night, or get-out-on-the-town night. Together time is what builds memories and strengthens family relationships. 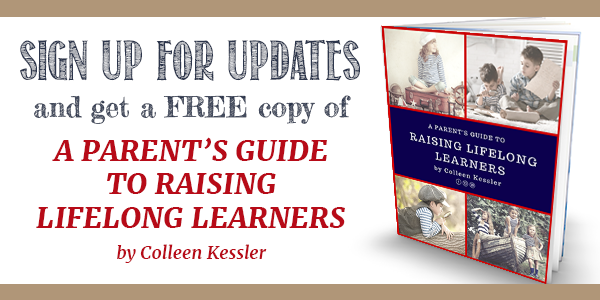 The simple nights where games are pulled out of the closet and set up on the kitchen table, are some of the best ways to make memories all –while learning how to take turns, share, and respect boundaries. And the best part is that everyone has fun. Did you already check out the top 25 board games? 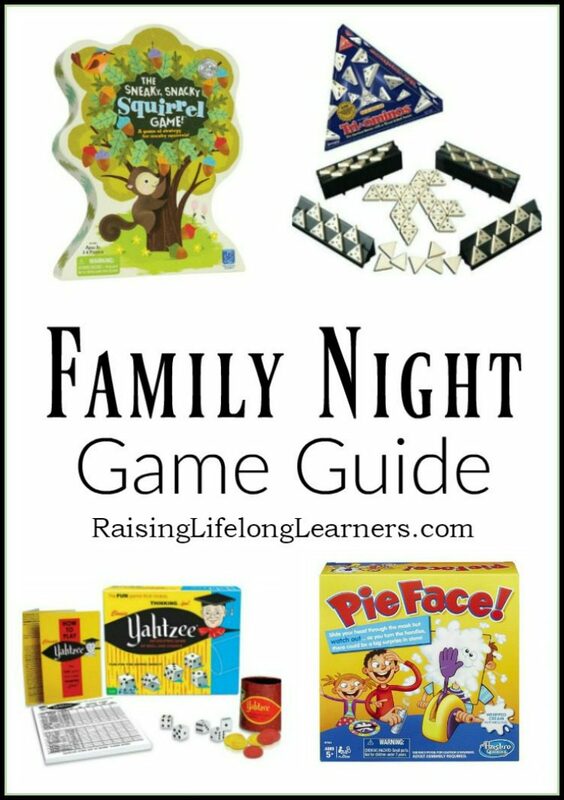 Those are fun options for a family game night, and we love them all. Most of the games here are family game night games that come without a board. They are just as fun to play and make the perfect backdrop for family fun. 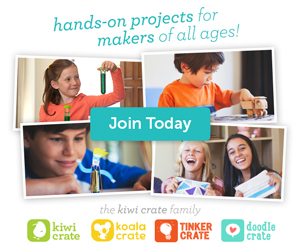 Take a look, and you just might discover new games to add to your own family night. Sushi-Go — A strategic card game that will keep everyone in the family on their toes. Ker Plunk — One wrong move and all of the marbles could fall! HedBanz — Can you guess the card on your head with simple yes or no questions? My kids beat me every time. Chomp — This card game is centered around the aquatic food chain. Get the upperhand by drawing a predator, octopus ink, or electric eel card. Jenga — Work as a team to stack the Jenga blocks as high as you can. Classic Yahtzee — Every kid should learn how to play Yahtzee. Not only is it a ton of fun, it helps kiddos brush up on their math skills. Hot Potato — Pass the potato until the music stops to see who loses! Great fun for the entire family. 5 Second Rule – Just Spit it Out! 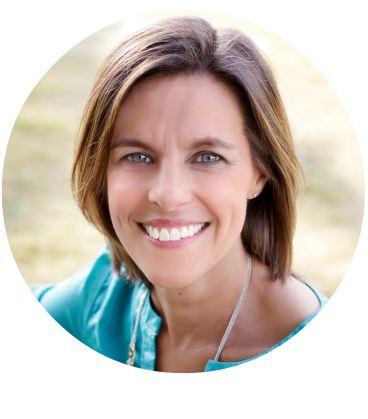 — You only have 5 seconds to spit out topics listed on your card, which leaves no time to get tongue tied. Bounce Off — Recreate the pattern on the card with different colored ping-pong balls. Melissa & Doug Suspend Game — Use crazy shaped pieces to build and balance a structure that will surely fall… or will it? Pie Face — Grab the can of whipped cream, turn on your camera, and get ready for some hard belly laughs with this game. Everyone, from baby to grandpa, will want to get on the fun. Brain Box Nature Card Game — This card game requires a good memory. The perfect pick for any kid who loves learning about nature. There are also a few different versions of this game including ABC Preschool, Once Upon a Time, and Science & Nature. The Sneaky, Snacky Squirrel Game — Learn sorting, math, and matching skills along with the help of an adorable squirrel. Tri-Ominos Game — This advanced match game is great for kids who love numbers. Simon Air — No touch technology gives this classic game a great upgrade. If you are still fond of the classic version, you can pick it up on Amazon too. Uno Attack Game — Uno with an unexpected card count for each player! Hoagie – A Goofy Kitchen Adventure — This silly card game will have your kids begging for more game time. I’m sure you will enjoy it too. Googly Eyes Game — Put on silly glasses and try drawing a picture for your teammate. A cute twist on charades. Twister Ultimate — If you think the original Twister game was fun, you’ll have to swoop this game up. With a bigger mat, it is perfect for larger families to play. Monkeys Up — Steal, flip, and switch monkeys to get the highest score. Don’t Break the Ice Move ice blocks one by one without breaking the ice! A great strategy game. Which block will you move? Tall Tales — Create some tall tales with this family game. A great non-competitive game everyone will enjoy playing. 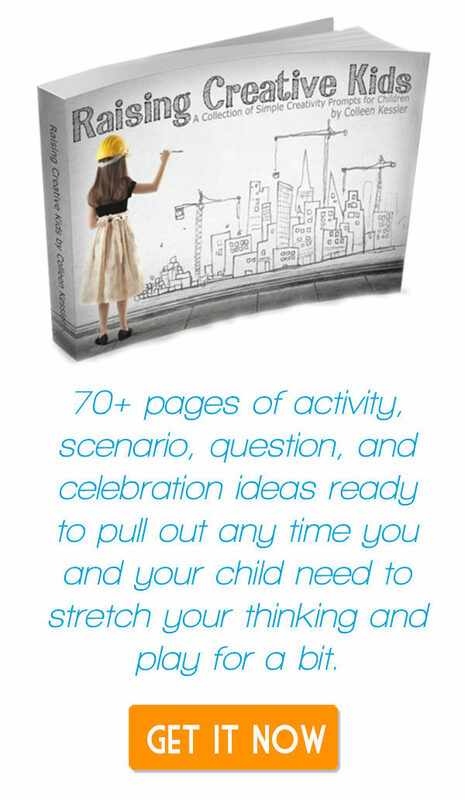 My Super Big Bag Of Science +100 Activities — Family night isn’t just for games! Mix up some science fun into the night with this bag of science experiments. Fun! Stratos Spheres — This three-dimensional four-in-a-row game is our current family favorite. We take it everywhere with us! Clue Master — A sudoku-style deductive reasoning game. It’ll bring out the detective in all of you! 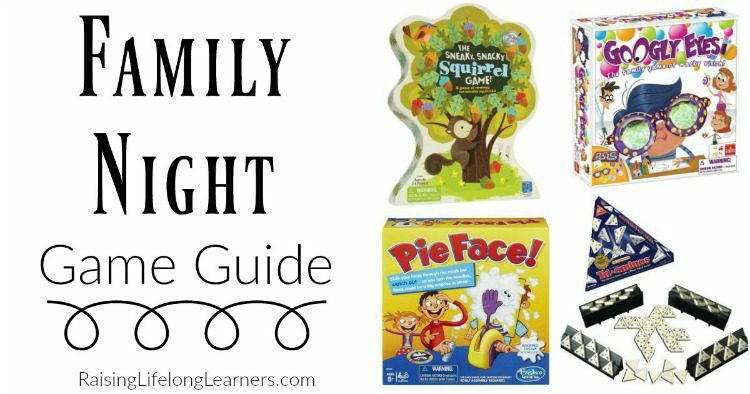 What games will you be picking up for family night? Share your favorite games with me in the comments.